40% of fires are attributed to faulty electrical equipment, so it makes good sense to check your electrical appliances periodically. 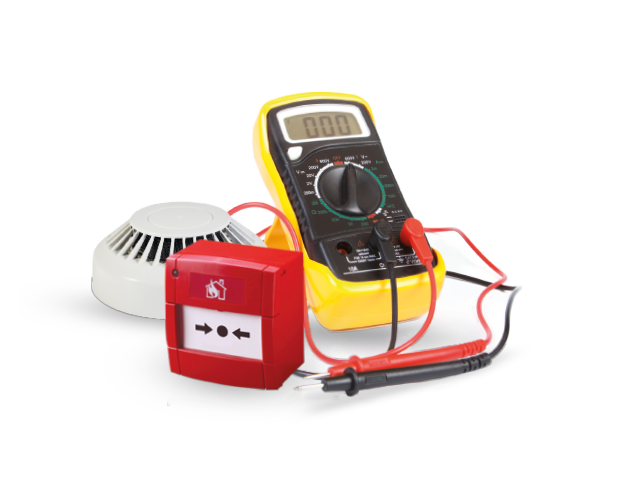 As an NICEIC approved contractor we can help you with your 5 yearly electrical installation condition reports as well as periodic PAT testing of your portable electrical appliances. © DFP Global Ltd t/a Dorset Fire Protection 2019. All rights reserved. Company registered in England & Wales. Company number: 9637623.